Apart from the bright green o-rings, the VaporFi Volt ’ including its packaging ’ looks almost exactly like the Kangertech Subtank Mini. The tank itself is a very solidly built device with a premium feel, featuring a stainless steel 510 drip tip. Also, the airflow adjustment ring on the Volt seemed to us a bit more “clickier” than the one on the Subtank Mini, and it always stays very firmly on the desired setting. Unboxing the Volt is a pure pleasure, as you get a whole set of extras in the box ’ two different coils, an RBA base, a sheet of organic cotton, as well as a plethora of spare parts, including additional o-rings, screws and even a tiny screwdriver for the RBA base. The 0.5ohm OCC coil, rated at 15W-60W, provides plenty of vapor and exceptionally smooth, clear flavor. It doesn’t need any break-in time at all ’ just fill the tank with your favorite e-juice, let it soak in for a minute or two, and you’re good to go. We found our sweet spot to be at 35W-40W ’ at higher wattages the vapor simply gets a bit too warm to our liking. Not a single dry hit up to 60 watts. Both of the Japanese Organic Cotton coils that come with the Volt tank perform just beautifully, especially flavor-wise. 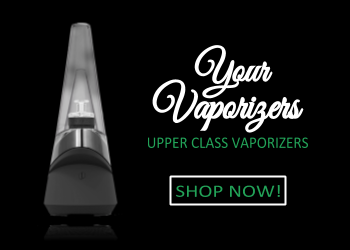 And although it can’t compete with some of the newest tanks, including the Uwell Rafale or the older Uwell Crown, which are both widely praised for producing excellent flavor, the best thing is that you don’t even need a powerful mod to enjoy the taste with this one ’ the 1.5ohm coil gives plenty of vaping satisfaction even at 12 watts. The Volt gives you the freedom to chuck big clouds with the sub-ohm coil, enjoy some mouth-to-lung style hits with the 1.2ohm coil, as well as build your own coils on the RBA deck. With this tank, you get the complete package. 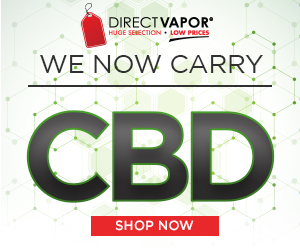 The kit also comes with all kinds of accessories and extras, as well as a very thorough manual which covers everything you need to know about the Volt ’ even if you’re completely new to vaping. And with the 30ml of e-liquid which you receive for free when purchasing this tank, you’ll be set for satisfying cloud chasing for at least a week. 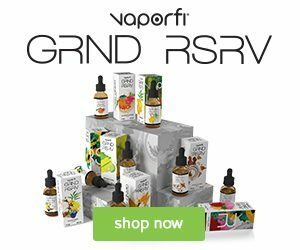 Although the price point of the VaporFi Volt is bit higher than the previously mentioned Subtank series from Kangertech, it is worth mentioning that VaporFi is an USA based company which provides something that your average vape product manufacturer doesn’t ’ a 30-day money back guarantee and a 90-day warranty. 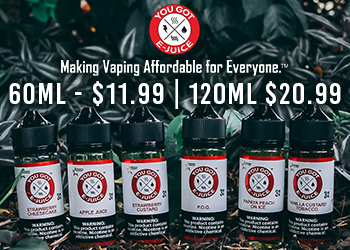 But that’s not all ’ when purchasing the VaporFi Volt tank, you also get a free 30ml bottle of e-juice. When it comes to the negative side of this tank, there’s not really much for us to mention. During our almost two weeks of testing, the Volt performed flawlessly ’ no wicking issues, no leaking, only flavorful vapor with every hit. 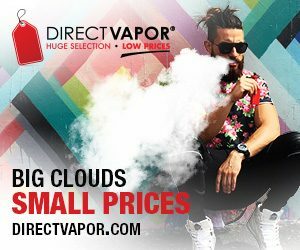 The only aspect why this tank might not be for everyone is its relatively high price point ’ but then again, the Volt is a high-end tank in a full-blown kit which comes with full product support and free e-juice of your choice.